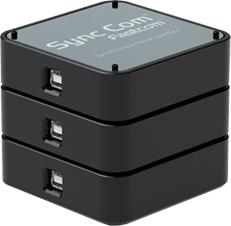 Sync Com™ is the fastest USB to synchronous serial communication adapter in the world. Featuring unsurpassed speed and rugged packaging, Sync Com™ is designed and manufactured by Fastcom®, the industry leader in synchronous communication solutions. Use our innovative “building block” style case and transform the way you design your systems. Join an international community powered by the innovations of the Sync Com™. The Sync Com™ adapter features maximum throughput and compatibility with all current and future USB 2.0, 3.0 systems in the global market. 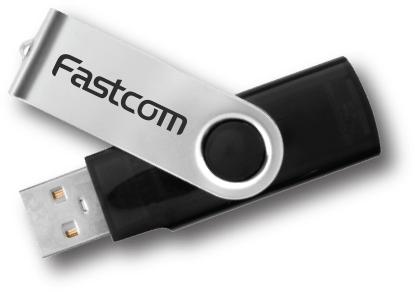 Engineers that choose our Fastcom® Sync Com™ products will create revolutionary systems that are sustainable, upgradeable, and environmentally responsible. Our team develops personal relationships with each customer, and provides assistance beyond the scope of our products.